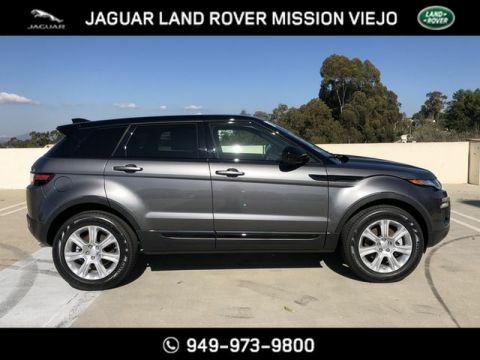 This outstanding example of a 2019 Land Rover Range Rover Evoque SE Premium is offered by Land Rover Mission Viejo. This SUV gives you versatility, style and comfort all in one vehicle. You deserve a vehicle designed for higher expectations. 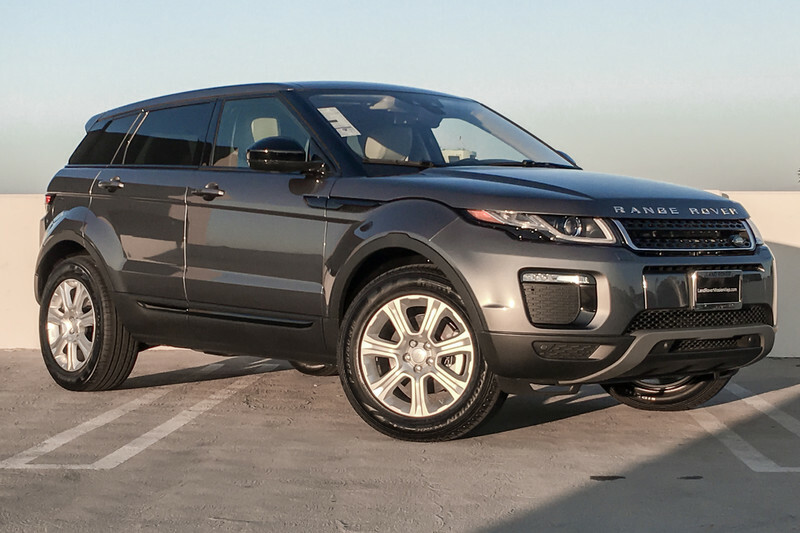 This Land Rover Range Rover Evoque delivers with a luxurious, well-appointed interior and world-class engineering. 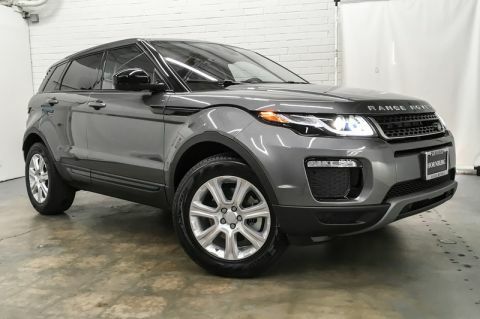 With 4WD, you can take this 2019 Land Rover Range Rover Evoque to places roads don't go. It's all about the adventure and getting the most enjoyment out of your new ride. Where do you need to go today? 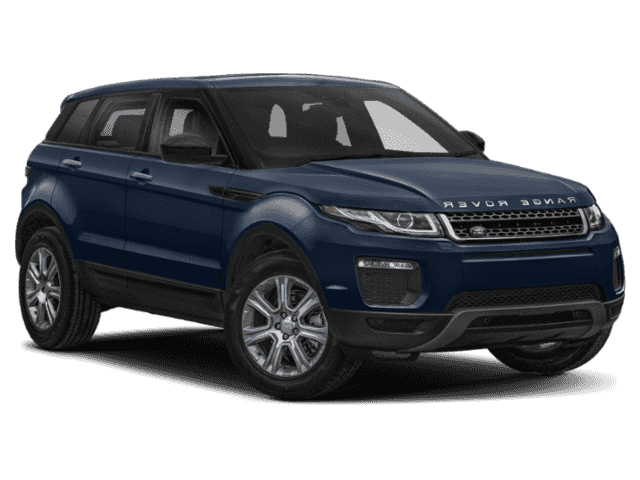 Just punch it into the Land Rover Range Rover Evoque on-board navigation system and hit the road.